Home > News > Yummy! 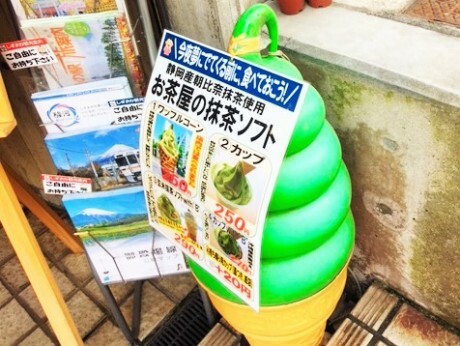 Matcha Ice Cream! Warm, hot, sunshine and nice wind!! Let’s have something cold things! I got this from “Nagamine Seicha” (Japanese tea store) near by our office, 5min walk. 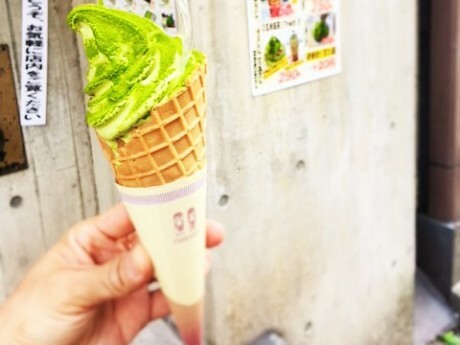 Tasty matcha flavored ice cream with matcha powder on top! Maybe too bitter for me?? Enjoy summer by your own pace.